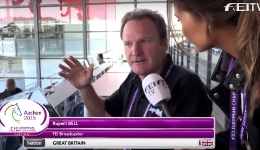 In March 2016, the FEI appointed Lloyd Bell Productions to deliver a global radio service for the FEI Showjumping & Dressage World Cup Finals in Gothenburg, Sweden. The LBP team were onsite throughout the competition, gathering audio across all disciplines. Audio packages with news and interviews were distributed to stations around the world, including countries such as the UK, Germany, USA, Sweden, Denmark and New Zealand all downloading audio. Audio was also distributed via social media to passionate equestrian fans via Lloyd Bell & FEI communication platforms. 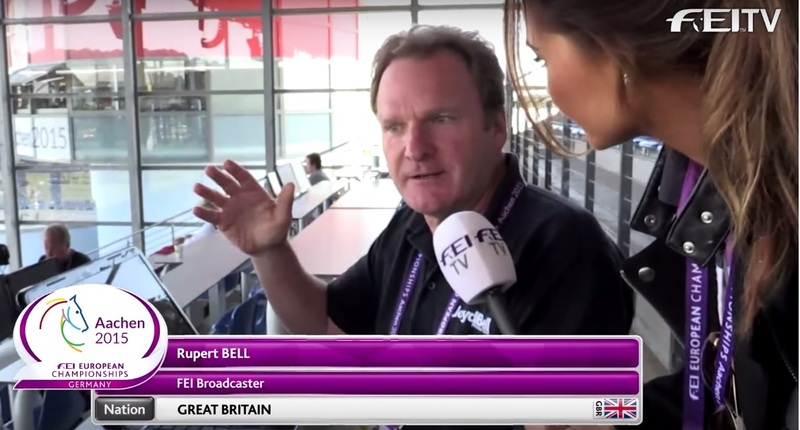 The FEI also appointed Lloyd Bell to deliver a global radio service for hugely prestigious international competitions such as the European Dressage & Showjumping Championships in Aachen, Germany. The LBP team gathered and distributed audio globally across the two weeks of competition across all competing disciplines including showjumping, dressage, reining and paradressage. 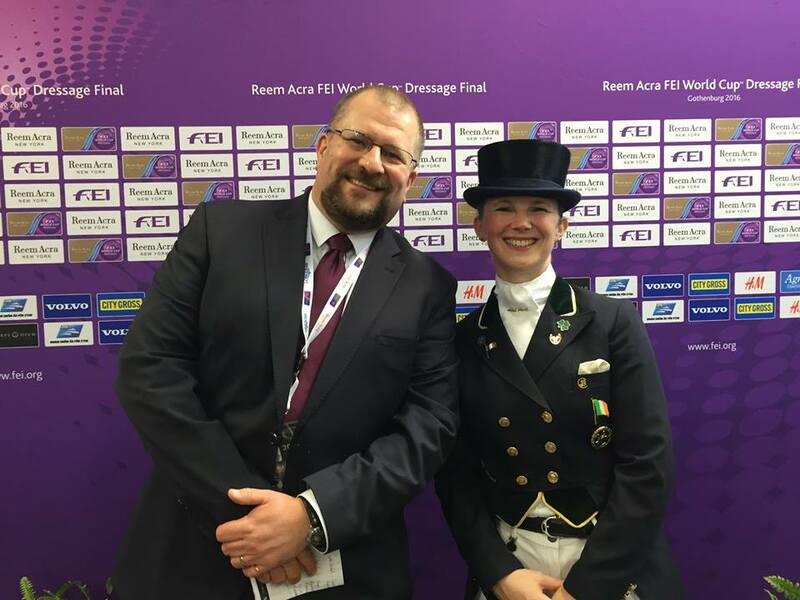 The success of the service is highlighted with the top audio download figure being over 17,000 for Dressage rider Carl Hester’s preview to the competition after it was shared online using social media. 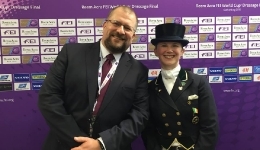 The results were evident with the overwhelming feedback from Equestrian federations in particular which stated that the LBP service was invaluable.